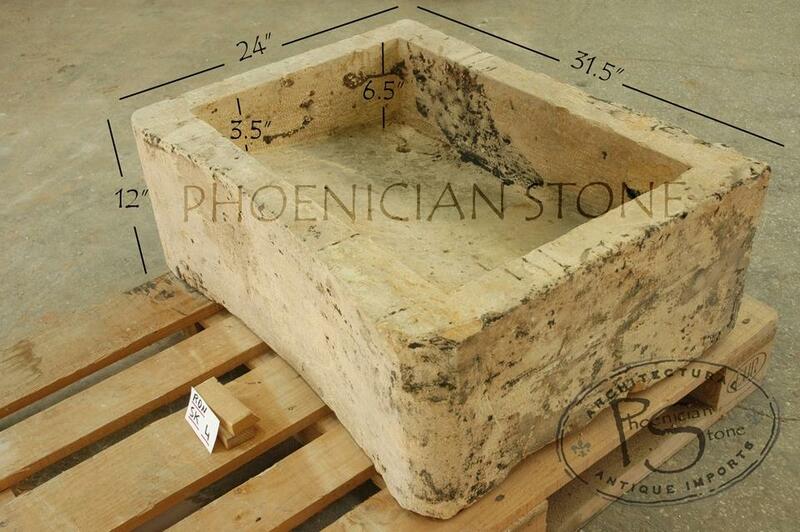 Sophisticated wine connoisseurs cherish the beauty and style of hand-carved stone sinks. 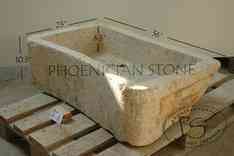 We offer authentic, antique sinks from our reclamation projects throughout Europe and the Old World. 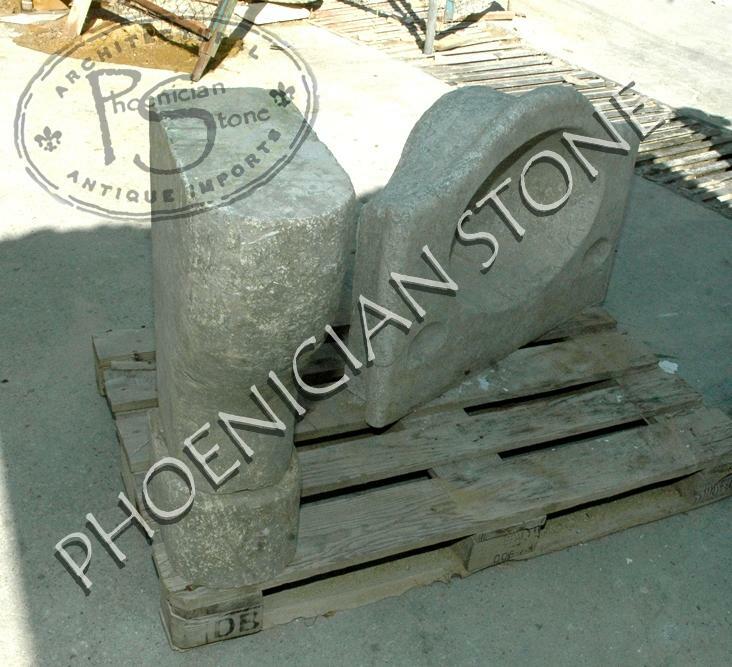 These historical masterpieces reflect the natural beauty of quarried stone and are perfect for use in both your wine cellar and your wine tasting room. Sophisticated wine connoisseurs cherish the beauty and style of hand-carved stone sinks and troughs and what the right piece can add to a custom stone wine tasting room and wine cellar. 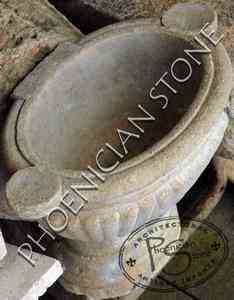 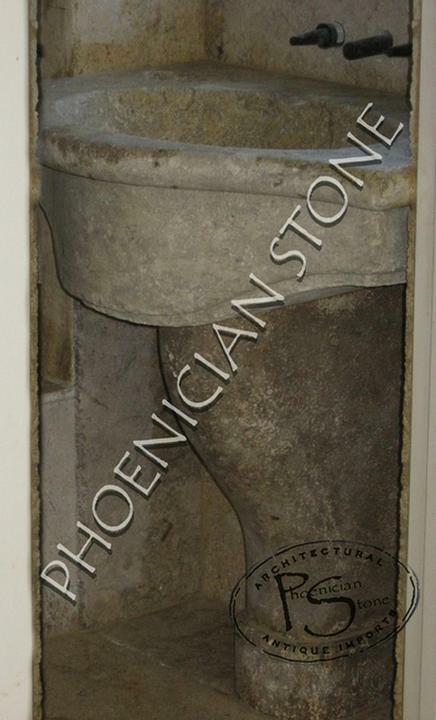 We offer authentic, antique sinks and troughs from our reclamation projects throughout Europe and the Old World. 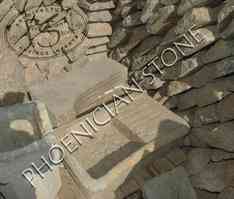 These beautiful pieces reflect the natural beauty of quarried stone. For use both in either your wine cellar or wine tasting room, these functional works of art are sure to fit in perfectly with your classical, renaissance, or modern decor. We have hundreds of genuine, reclaimed, antique stone sinks and troughs to satisfy every artistic taste.